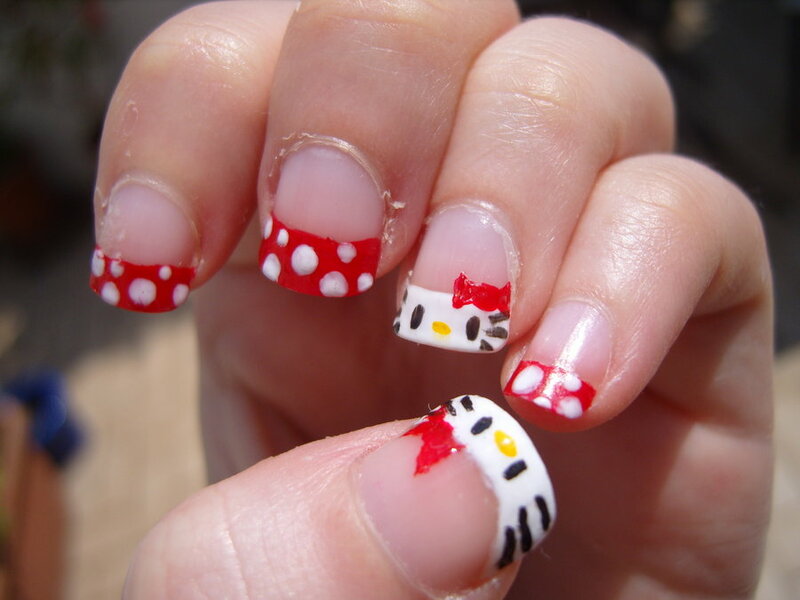 In recent weeks we have often heard of “sugar nail art”, but what is it actually? How can you achieve? 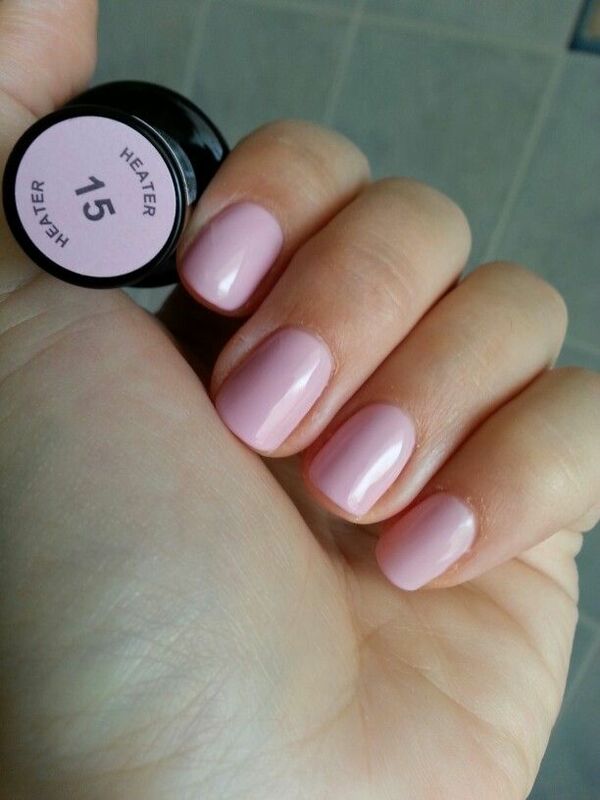 Many of you will think that it is necessary to have to buy special glazes, but with this tutorial I’ll show you that it is necessary to make it nothing more than a simple nail polish and a bit of common sugar kitchen! 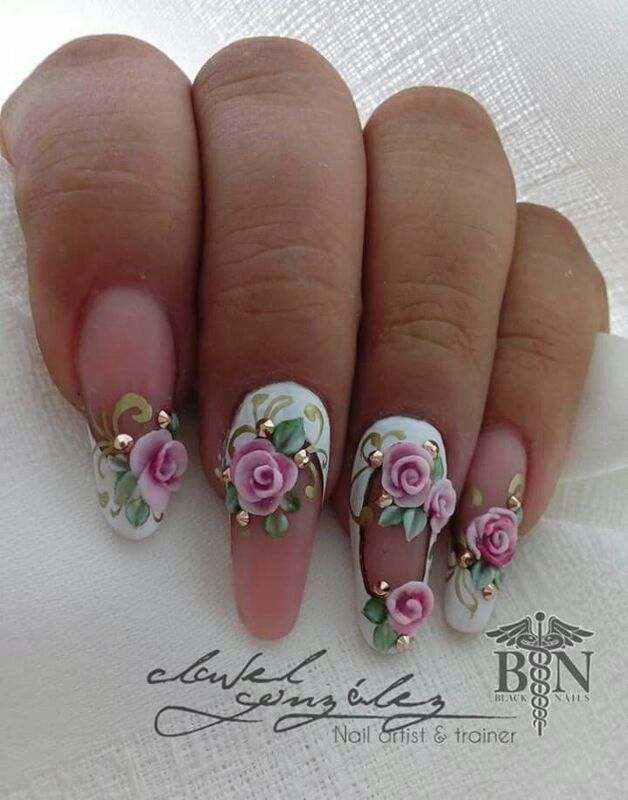 The result of this “homemade” method has nothing to envy to specific enamels faces to give the sweetened effect to the nails, and the duration is equal to that of any other enamel. 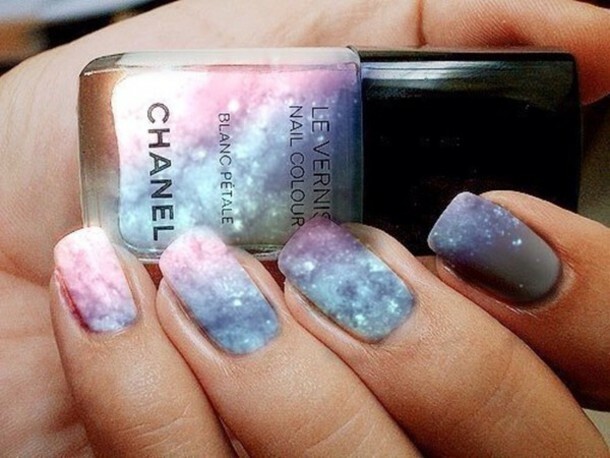 The advantage to decorate your nails with this method do-it-yourself is to be able to choose the colors, creating a multi-colored nail art and original. The process is really very simple and it is, therefore, available to everyone, even those who are not very familiar with the glaze. To create it only takes a few minutes. First you have to lay on the nails the protective enamel, so as to prevent the nail is turning yellow because of the pigments colored enamel. This tip is valid every time you put a glaze. Once dry the protective enamel, you can begin to lay the colored enamel. 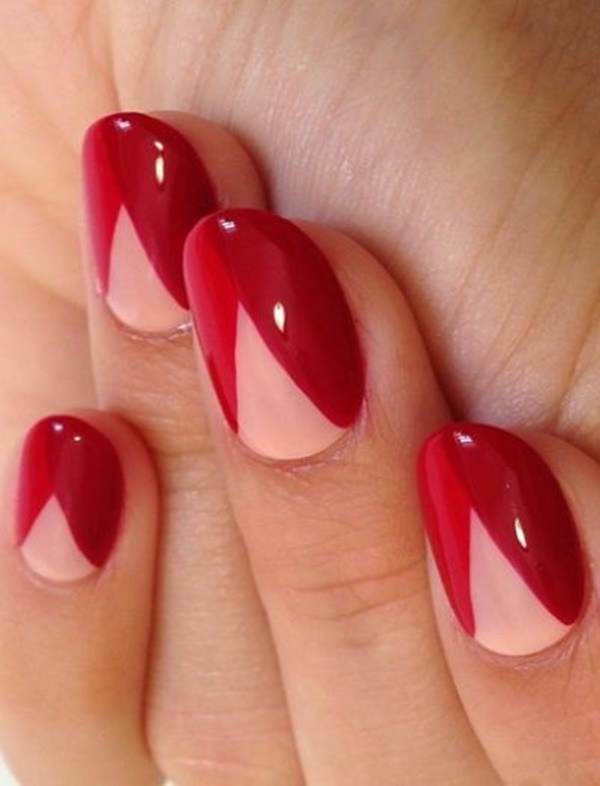 My advice is to use light colors, pastel ones are perfect, because you can emphasize the grains of sugar that we will place on the nail. After drying the colored enamel, you’ll have to roll it out again, at the same time placing the grains of sugar on the nail before it dries. In such a way, the new layer of enamel will adhere to the glue and sugar well. To place you can use a common plastic or metal spoon. 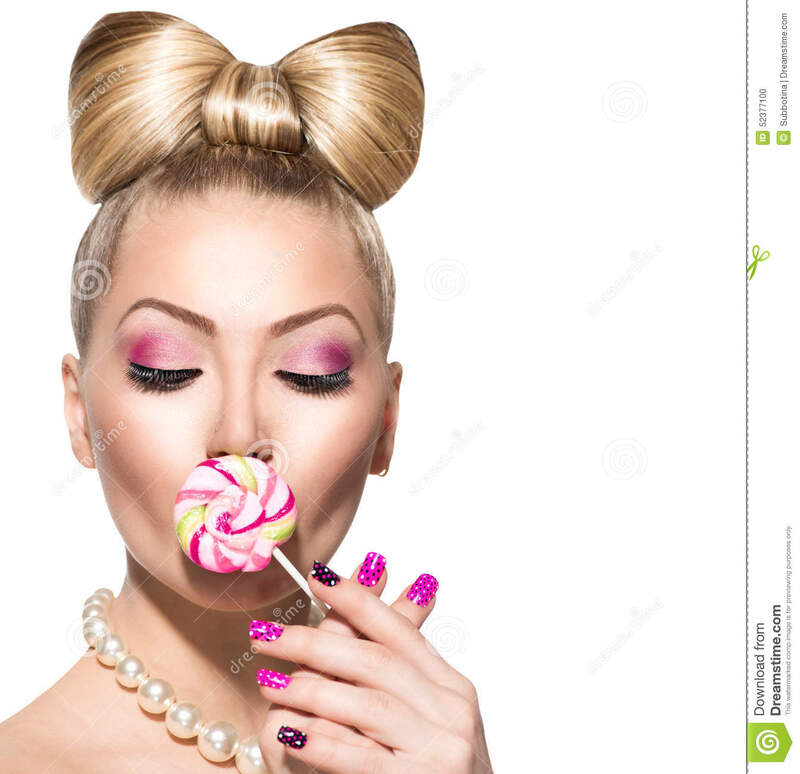 IMPORTANT: The amount of sugar should be sufficient to cover the entire nail surface, but avoid to exceed; In fact, too many grains will tend to detach quickly from the nail. 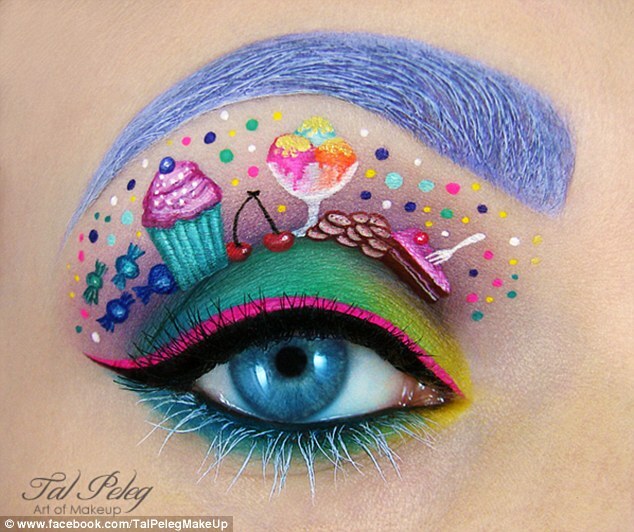 Rather, abounding with the glaze: help you set good sugar. 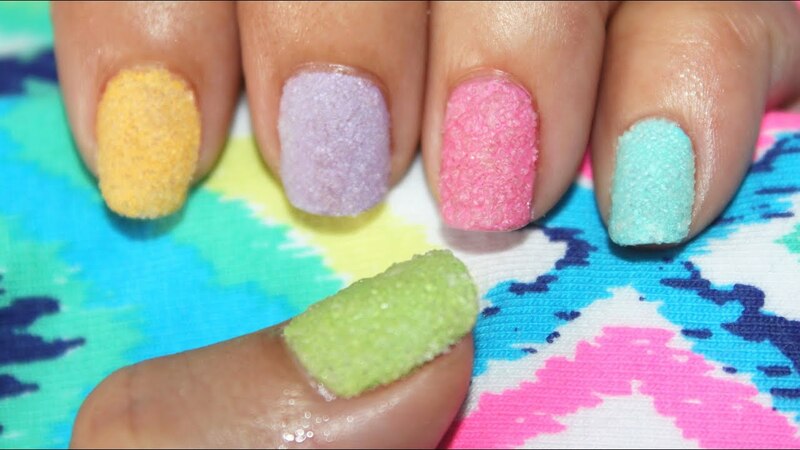 To perfect your nail art pat him on the nail sugar. 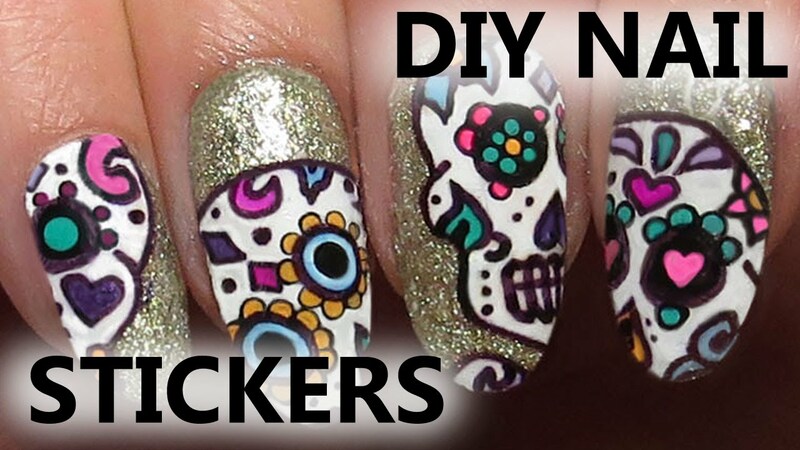 To do this just give some light blow with a spoon or with your fingertip. 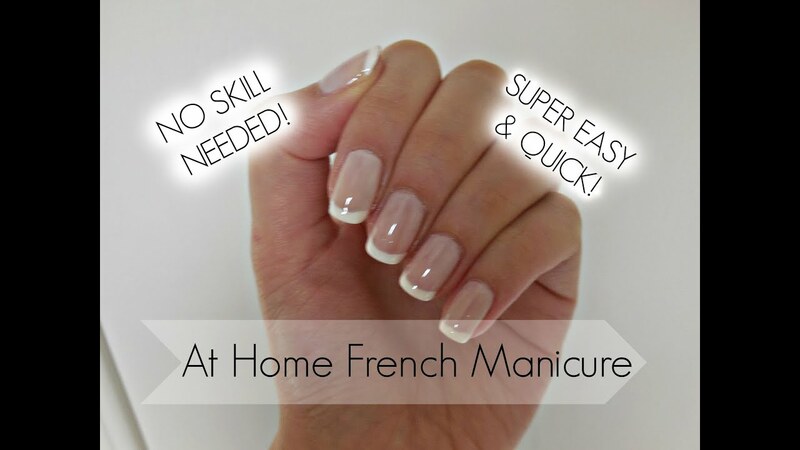 Once dry and set, finished the edges of the nails, clean the excess polish, using a cotton swab moistened with nail polish remover. And here’s the end result, achieved with simple table sugar! 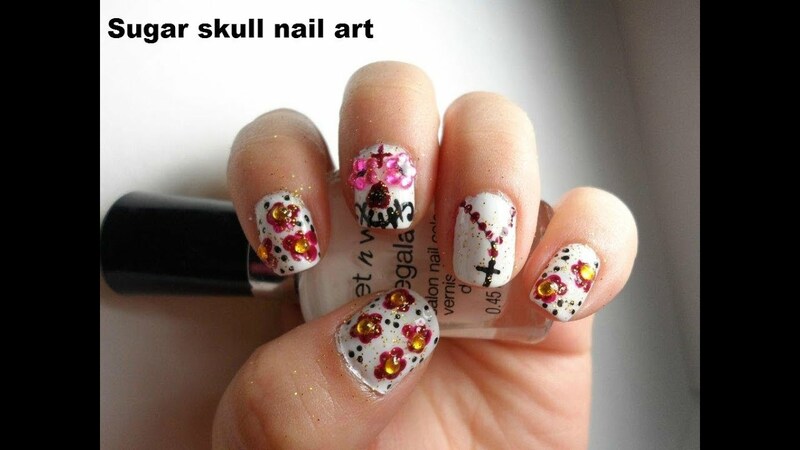 You can unleash all your creativity with this nail art, alternating freely your favorite colors. To have a longer duration can stretch the top coat, even if, in reality, going to put the transparent glaze on sugar, this will no longer have the particular effect of the first, since the enamel will tend to put the grains all on the same level, thus preventing to see some more raised grains of the other.